It’s 2018, and cyber crime is on the rise. It seems every other week there is another data breach or cyber attack somewhere in the world, and many people are rightfully apprehensive that they may be hacked too, or even that their details may have been exposed online through a breach of a service that they use. What if your email and password were compromised in the Adobe breach in 2013, the Yahoo breach in 2016, or the LinkedIn breach in 2012? 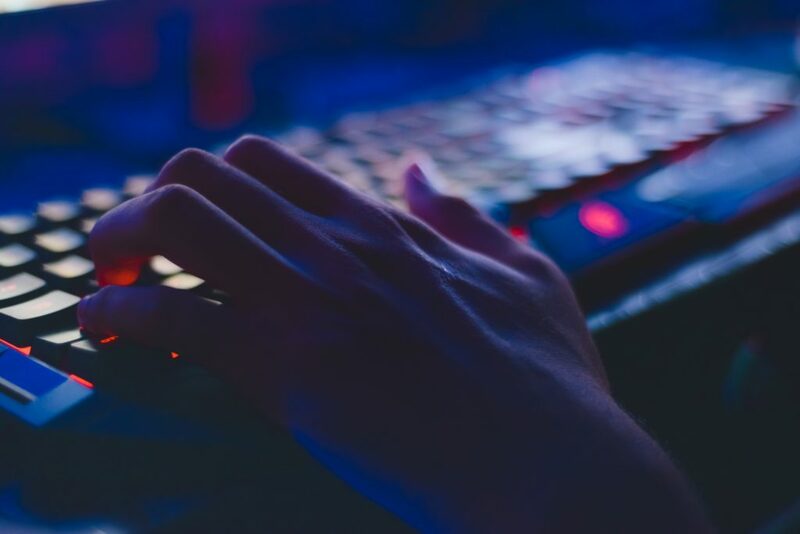 What if your email had been obtained online and sold to cyber criminals as part of a spam list, such as Exploit.In, or the Anti Public Combo List, both discovered in 2016? If so, you may be at risk of hackers gaining access to your accounts, or even committing identity fraud against you. 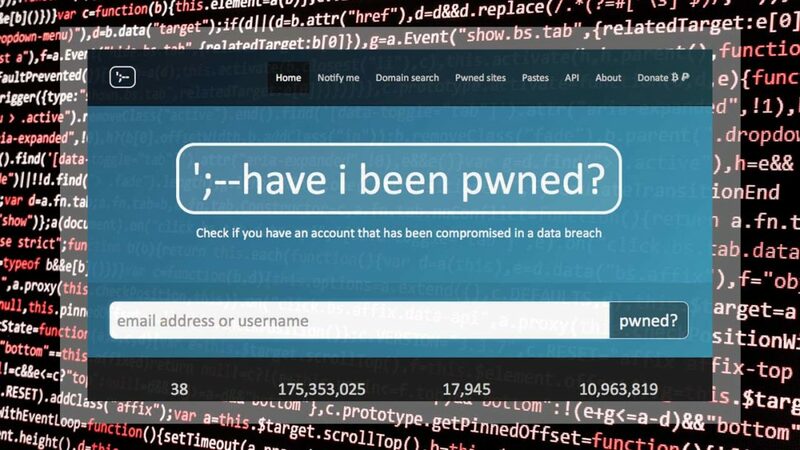 Luckily, security researcher and Microsoft regional director Troy Hunt has developed a database so that you can check to see if you’ve been compromised – so you can secure your online presence again.